Impress your guests with this centerpiece. 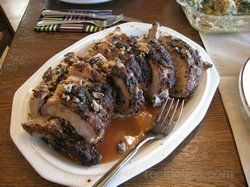 This pork tenderloin is full of flavor both inside and out. Your kitchen will smell delicious as this cooks. Don't forget to serve the pan juices with it. 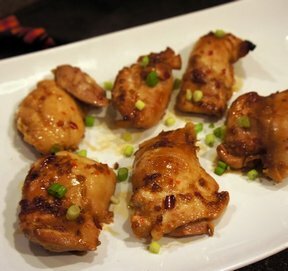 An Asian marinade that is quick and keeps the chicken moist and full of flavor. 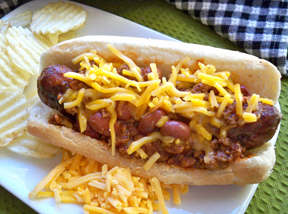 A great recipe for homemade "takeout", without the expense. 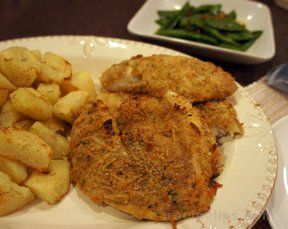 Chicken thighs are great in this recipe, but any cut of chicken will do. Serve over white rice. 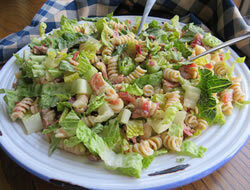 When you have a craving for a BLT try this tasty pasta salad. It is extra flavorful when you have those fresh from the garden tomatoes to help give it that traditional BLT taste. It makes a great summer meal. 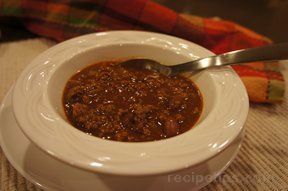 Brown sugar sweetens this chili up to perfection. But the Worcestershire sauce gives it a depth of flavor that will taste like its been cooking all day. Serve it beside grilled cheese and saltine crackers. A healthy version of a classic favorite. 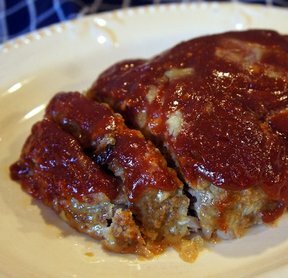 You'll never miss the beef because this ground turkey meatloaf is full of flavor. Enjoy it with some mashed potatoes and green bean casserole.